At mDecks Music we develop apps to study and practice music and music theory, mostly for intermediate to advanced musicians. 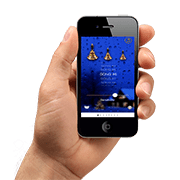 Our apps need to interact with the user in many ways: from playing simple chords using sampled sounds to complex accompaniments, received and send MIDI data and also listen to audio input from the user and convert into useful musical information. Without a doubt, using AudioKit allowed us to achieve all these tasks easily and with reliable results. 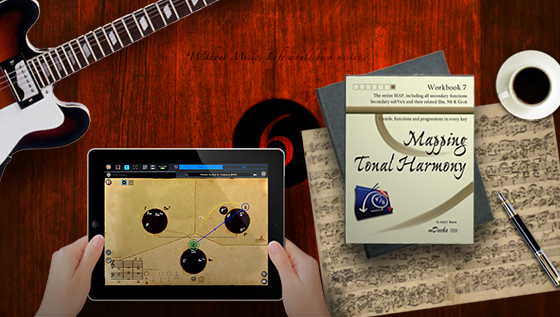 Mapping Tonal Harmony Pro is an app with an interactive map that reveals the secrets of harmony. You can study harmony in different styles from Classical to Jazz and Pop, write your own songs and create charts or use it as a ply along to practice improvisation. Tessitura Pro contains all scales & modes in music. You can study how modes relate to each other, source scales, tensions vs. chord-tones and also practice using different melodic patterns and approach notes. In See Music, which is a sight reading app that listens to the player and gives instant note-by-note feedback on their performance, we were able to, not only identify pitch, but also to transcribe the entire performance into standard music notation and include a pitch accuracy report on every note in the score. When we were designing the app the hardest decision to make was what to use to do pitch recognition. Implementing code that analyzes audio and turns it into pitch and length information involves lots of advanced math, low level access to memory and functions. Soon we realized this was much tougher than expected. After finding AudioKit, we realized that 90% of the work has already been done. The library is simple enough to incorporate to the project, well documented and works really well. We were able to solve the entire process by just using the AKFrequencyTracker which returns frequency and amplitude. Since we wanted to analyze an entire musical phrase we needed something a bit more elaborate than a simple tuner. Since See Music is an app for all instruments, it must interpret correctly the notes played by instruments with different timbres. The weight of the overtones is different on every instrument, so the collected frequencies using the AKFrequencyTracker on a single note is usually a set of related frequencies based on the instrument’s timbre. Also to identify the notes, don’t forget to reduce the frequencies to the pitch and octave that makes sense on an instrument. Today I was googling one of my own apps called Mapping Tonal Harmony Pro as I usually do, using the search tools and filtering the results for last-24 hours, to see what new pages were talking about the app or linking to it. To my surprise, I found the google results for my app on the App Store showing a 1-star Rating!!! I don’t know how google is obtaining these results, but it is really frustrating. You work so hard on your product to find that a stupid robot routine returns a totally wrong and damaging result. So the answer’s just a bureaucratic statement with no clear way of knowing when or if the problem will be solved. It would be so easy and fair to just take the rating away until the problem has been solved. I wonder what the real reason is, if there is one other than negligence. For now, all developers will have to accept that there apps will show a 1-Star Rating every time the release a new version. 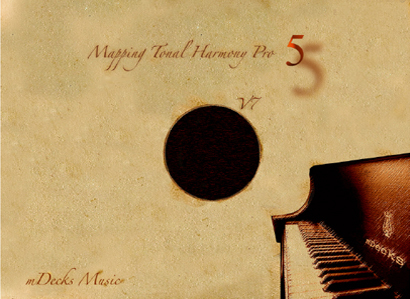 Today we sent the new version 6.3 of Mapping Tonal Harmony Pro to the App Store. This has been one of the biggest projects we’ve ever done. 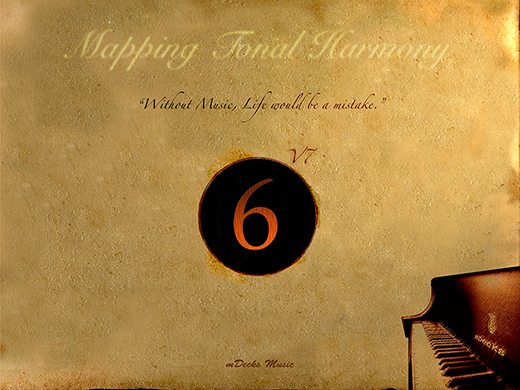 We could have easily created 10 (or more) complete apps with Mapping Tonal Harmony Pro. You can get this incredible app for the price of 2 cups of coffee! but app buyers don’t care, it’s an app, it should be $0.99 or free. The app works really well, and we are getting great reviews, except when it comes to the infamous USERNAME. The new version allows the user to use the app without a username (which I strongly recommend implementing in your apps, even if the user can’t access half of the features in them) People hate log-ins, passwords, sign-ups, etc. They are so sick of it, that they don’t even check what information you require them to submit. In Mapping Tonal Harmony Pro 6.0, we asked the user to create a username and a passcode (so they could access the online database and share progressions with other users.) We didn’t ask for email or any other contact information, we were not trying to collect any data from the users. There was no confirmation process, no facebook, no twitter, nothing at all. Why did we do this? Because we are also sick of this new data collection trend to target us as a selling point. Did the users check what they needed to do? NO. As soon as they saw the word USERNAME, that was it! We received many emails asking why we were asking for personal information, even after we showed them there was no personal data required at any moment, they still didn’t like it! So, lesson learned: “Don’t ask for a username even if you need to” always give the user the option of using the app without a username.